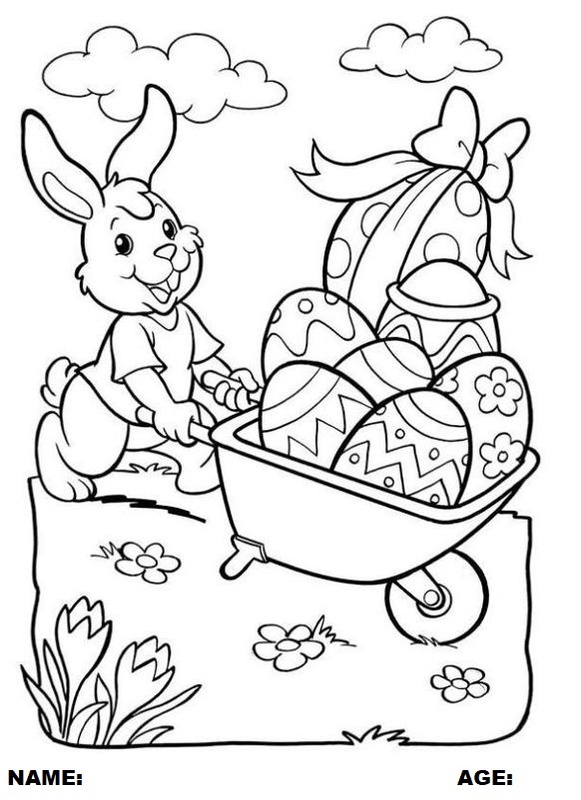 PLEASE COLOR THE PICTURE AND RETURN TO THE LOTTO BOOTH NO LATER THAN WEDNESDAY APRIL 17! Make sure your name and age are on the front of the picture and be sure to include your phone number on the back. Winners will be chosen on Thursday April 18 and will be notified by phone and also posted on our social media sites. Winners will receive an Easter Basket of goodies including $30 in South Shore Centre gift certificates.